132 S 13th Street S.
Seller has deed documenting the house was built in 1876 and originally served as the first Methodist Episcopal Church building. 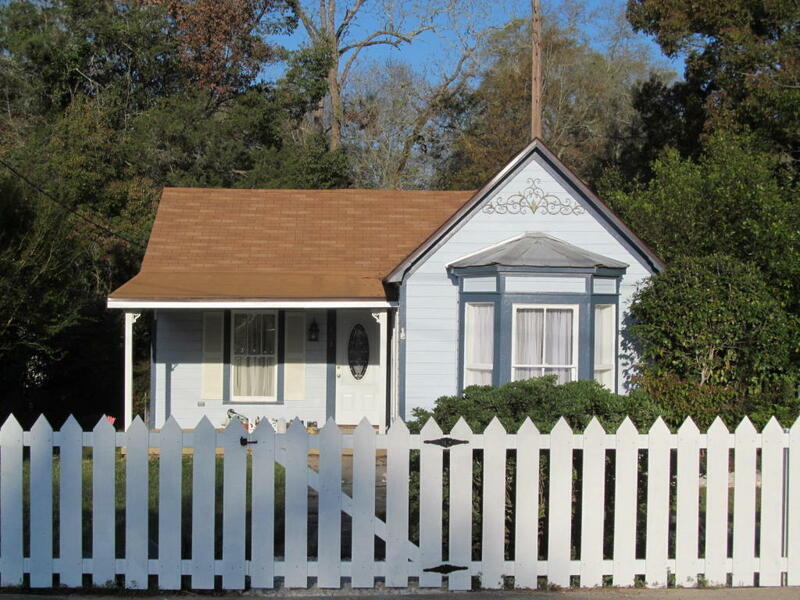 Walking distance to downtown historic DeFuniak Springs and lake DeFuniak. Sellers completely updated the home in 2000 including new electrical, new plumbing, new CH&A and upgraded the A/C in 2014. New roof in 2014. Fresh paint inside an out. Move in ready.